Engaging with potential customers across a number of communication channels is critical to delivering results, achieving sales and helping create positive user experiences. As a leading Northamptonshire-based marketing and public relations agency, Rocket’s results-driven with transparent deliverables designed to meet clients’ varying objectives. Omnichannel marketing is a must for Rocket’s marketeers whether we’re working on a brand refresh or impactful marketing strategies. A marketing cross-channel content strategy approach aims to share key messages via the maximum possibility of channels, creatively casting the net as wide as possible via plentiful platforms to encourage engagement with consumers. Marketing agencies adopting multiple mediums regularly utilise social media and digitally diverse channels to enhance engagement. While interconnecting every channel engages customers and audiences at a holistic level, ensuring a positive experience when it comes to a client’s brand or service offering via a plethora of platforms. Trends in current customer shopping behaviour provides an insight into how habits are constantly evolving when it comes to retail activity. With consumers increasingly shopping online from mobile devices, smartphones or via brick and mortar outlets, reflecting requirements for an experience that’s seamless. This trend is reflected in Rocket’s creative commercial approach adopting omnichannel marketing by numbers, in fact utilising the very latest multiple platforms and communication channels to drive delivery of results in everything we do. Especially viewing the experience through the eyes of clients’ customers. Rocket’s results speak for themselves. Whether it’s driving sales, raising brand awareness or securing coveted coverage for clients through our multi-channel marketing strategy and proactive PR. Rocket regularly delivers measurable results working with a range of clients based in Northamptonshire, Bedfordshire, Buckinghamshire, Warwickshire, Oxfordshire, UK wide and globally. Working from a range of sectors including: automotive, property, retail, food & drink to name but a few. 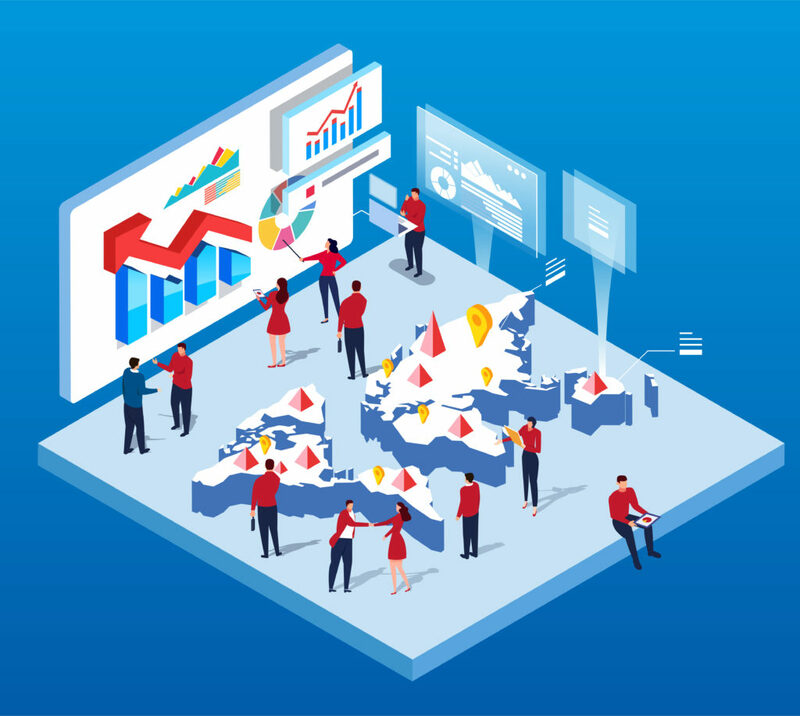 Rocket integrates the delivery of results into everything we do with a clear setting of targets and deliverables, regular reporting and analysis of results at a granular level. 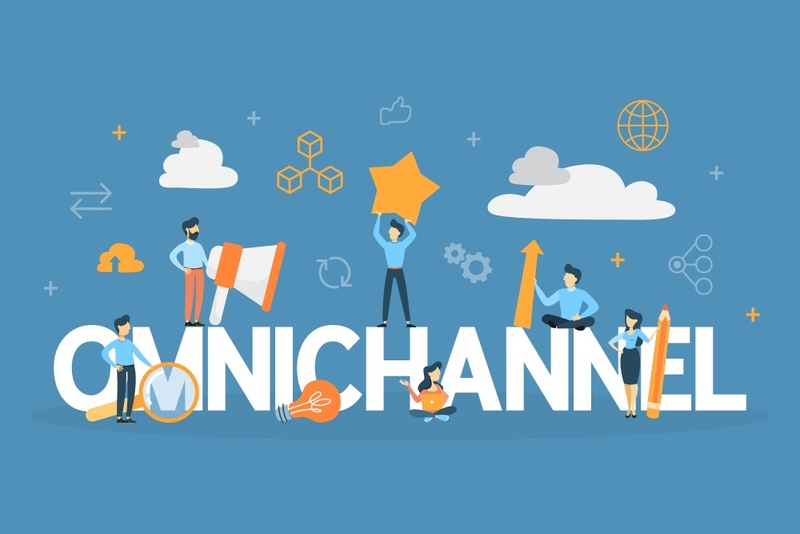 Companies with omnichannel customer engagement strategies retain on average 89% of their customers compared to a 33% customer retention rates for companies with weak omnichannel strategies according to invesp. Marketing Week revealed that 15 years ago the average consumer typically used two touch-points when buying an item and only 7% regularly used more than four. Conversely current consumers use an average of almost six touch-points with nearly 50% regularly using more than four. While PricewaterhouseCoopers predicts by 2020, the demand for an omnichannel customer experience will be amplified by the need for nearly perfect execution. In conclusion, as it’s estimated 55% of companies have no cross-channel strategy in place let Rocket ensure your business is not one of them.